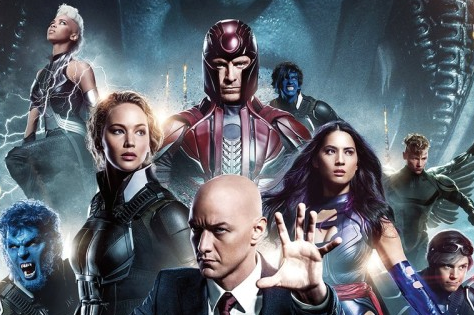 Check out The Reel QStorm's review of X-MEN Apocalypse and visit his page for more reviews/ news updates! 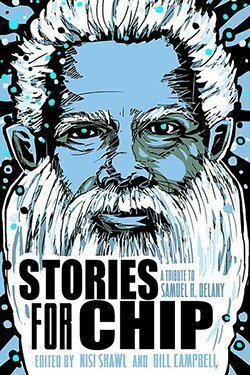 Overall, this book is a fantastic start to The Outsider Chronicles. 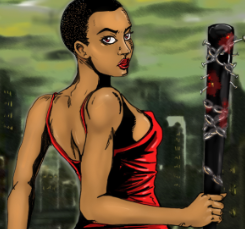 It is an action-packed story with a great cast of characters that will satisfy your imagination and make you think. 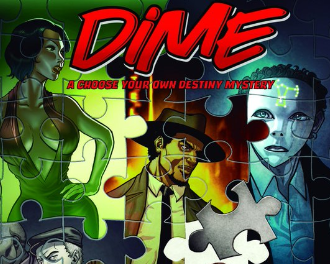 A truly unique reading experience, Dime does exactly what it’s title implies and allows readers to choose their own in weaving between two separate but intertwined cases for hard boiled Private Detective Eddie Puss. 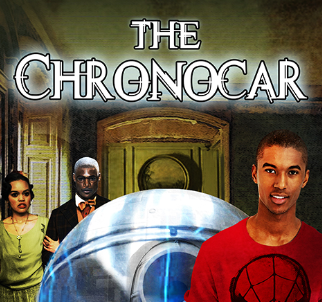 The Chronocar by Steve Bellinger has something for just about everyone as it takes you for a ride through time. 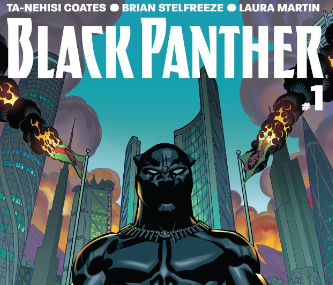 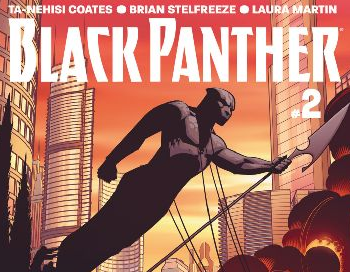 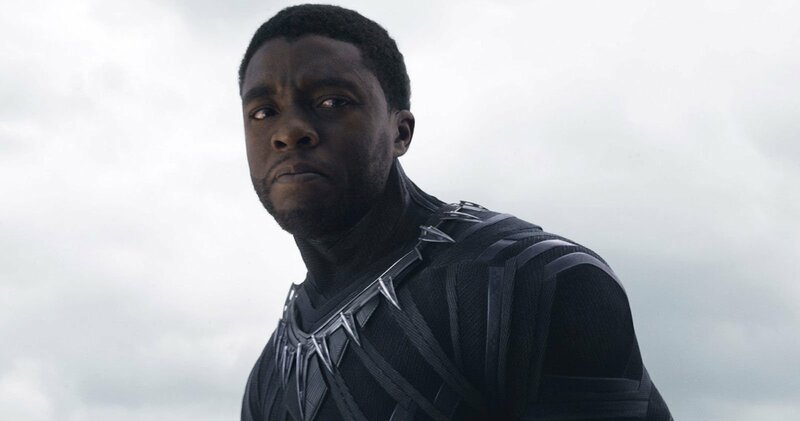 ......timed almost perfectly to coincide with the character’s big screen debut in Captain America: Civil War, the first issue of acclaimed writer Ta-Nehesi Coates and Brian Stelfreeze’s Black Panther relaunch is every bit as worthy of the hype! 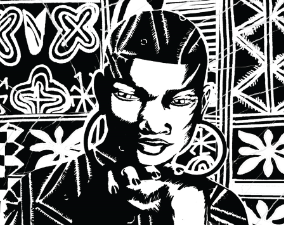 When you hear the word magical girl, you usually think of middle school aged girls, dramatic transformation sequences, and starry-eyed views of love and friendship. 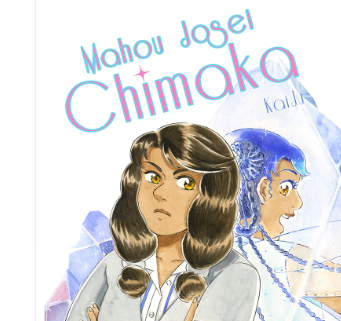 Mahou Josei Chimaka takes all this and either satirizes it or dumps it on its head.